Following an inbound link from a Japanese site over to my site is no easy task. So what do. I immediately turned to Google translate and started perusing around until one link lead to another and I stumbled by chance with the content below. It turns out Daido Moriyama had a pre-production GR and was already busy at work. Moriyama just started a new project(this May) which will lead to an exhibition in Okinawa in January 2014 and shot exclusively with the Ricoh GR. Great news! 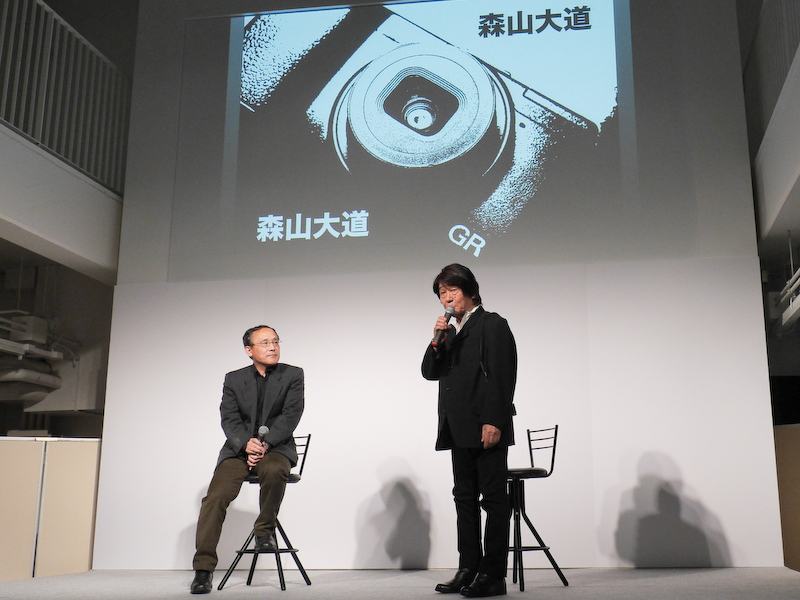 Daido Moriyama photographer appeared as a guest in the presentation. Moriyama that participated for the first time in the event the manufacturer, using a prototype of GR already. He said, “very different it’s take. Gloom may shutter response is quick and Discussant. Glad to those to snap a city like me” he said. Moriyama that I use to buy the GR series all the way from the founder of the silver salt GR. There is something that comes suddenly with something like. First impression where you can feel it’s adjusting to a hand suddenly. You are taking street snap more than 50 years by now, various moments of the best to use the “GR was used I was GR series is “most appropriate for street snap in. Moriyama thing and hold a large photo exhibition in Okinawa in January 2014, but it is to shoot in Okinawa GR in earnest for his work from May. 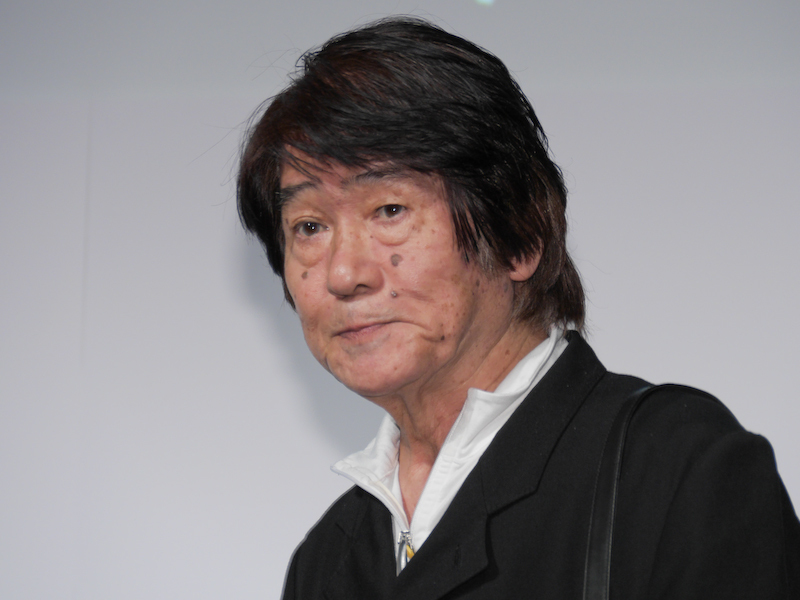 Had inflated expectations “have wanted to make use of the full blast on the streets of Okinawa, and ease of use of the size and weight” and (Moriyama). Moriyama “photo exhibition of this Okinawa, be the first opportunity to keep an eye on the large print that I took in GR” he said. Just this morning i came to this post. thats really fun news, cant wait to see what Mr. Moriyama does with the new GR. I love mine and i Love Moriyama’s work. i don’t think so, he used everything, is not important. I know but he’s currently shooting with the GR in a special project. I attended a Moriyama lecture at the Japan Society last year here in NYC. Someone asked him what he was photographing with and he said “Nikon”. The look on his face was somewhat not very pleased with it. Seemed like he switched over to the “enemy”. I always associate Moriyama with the GR series of cameras.